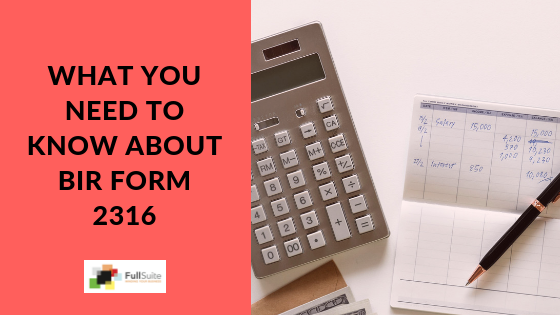 We are fast approaching the end of the year, and there are a number of things that we, as entrepreneurs, have to stay on top of to best manage our business’ finances, and one of those is our taxes. Preparing for tax season as early as possible will help us avoid penalties, as well as ensure that our holidays don’t get ruined by tax-related concerns. All businesses—from freelancers to corporations, need to comply with the BIR’s rules and regulations on filing taxes. Filipinos, however, usually do everything at the last minute, which puts them at risk for penalties. We created a tax checklist to guide you on what to prepare as early as now. You might find yourself busy preparing for your business permit and registration renewal, but don’t forget that there is no better time to go over your books of accounts now. Double check if you are GAAP compliant. If you’re not, now is the time to take care of it. Take the time to discuss your P & L statement and balance sheet with your bookkeeper to ensure that everything is accurate. Note that your local government unit will also require your Income Statement when filing for business permit renewal come January. Chances are you’ve been collecting a lot of receipts during the entire year, as these are necessary for expense reporting. So, if you haven’t been judiciously gathering and organizing them, now is the time to do so. It’s important to make sure that your employees are ready for next year. 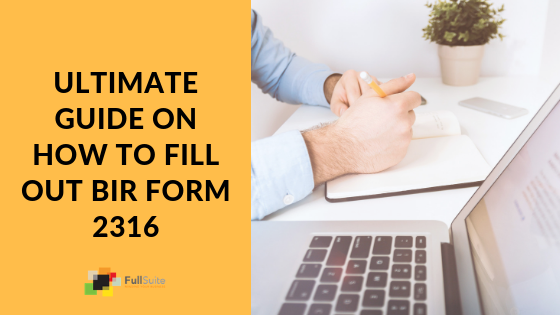 Ensure that you’re filling out all the forms and making payments. Check for accrued bonuses or special gifts that may not be paid until the coming year and gross-up fringe benefits for purposes of tax withholding. Reconcile all transactions in your register to make sure you have a decent tax return. You may need to reissue or void checks as needed. The BIR allow certain tax deductions for some entrepreneurs. For instance, if you frequently travel for work, you may be eligible for travel expense deductions. Take a look at your expenses to determine which ones you can use for tax deductions. Self-employed individuals, corporations, and partnerships are required to submit audited financial statements. If you haven’t hired an auditor yet, do so now. An auditor will evaluate the validity and reliability of your financial statements, which will help you avoid a tax audit from the BIR. Now is the time to start planning and preparing for your income tax filing. By consulting with a tax professional, you can identify potential ways to gain tax savings to minimize your taxes. Filing on time will save you from non-compliance penalties. The penalties are usually equivalent to twenty-five (25%) percent of the amount due. The BIR likewise imposes payment of interest at the rate of twenty (20%) percent or higher, per annum depending on regulations. A compromise amount is required as well amounting to no less than PHP 10,000.00 but not more than PHP 20,000.00, plus imprisonment for 1-3 years. Go through this checklist to ensure that you are well-prepared for tax season. Doing this early will not only help you avoid penalties, but will also give you more time left to prepare for a business permit and registration renewal. 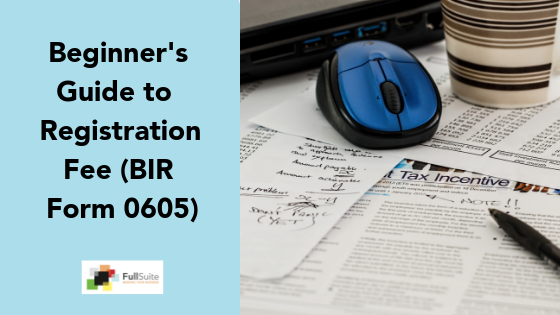 The BIR’s deadline for business registration in the Philippines is on January 31. If you don’t have the time to handle your tax filing requirements, you can always hire accounting services to do it for you. Tax filing is one of their expertise, which means that you can trust them to prepare your documents correctly and accurately. Get discounts by taking advantage of early bird packages from accounting firms now.